​Thanks for visiting! ​Love to hear from you! Rio Hamilton interview with Anahi DeCanio - Visit link by clicking on picture. 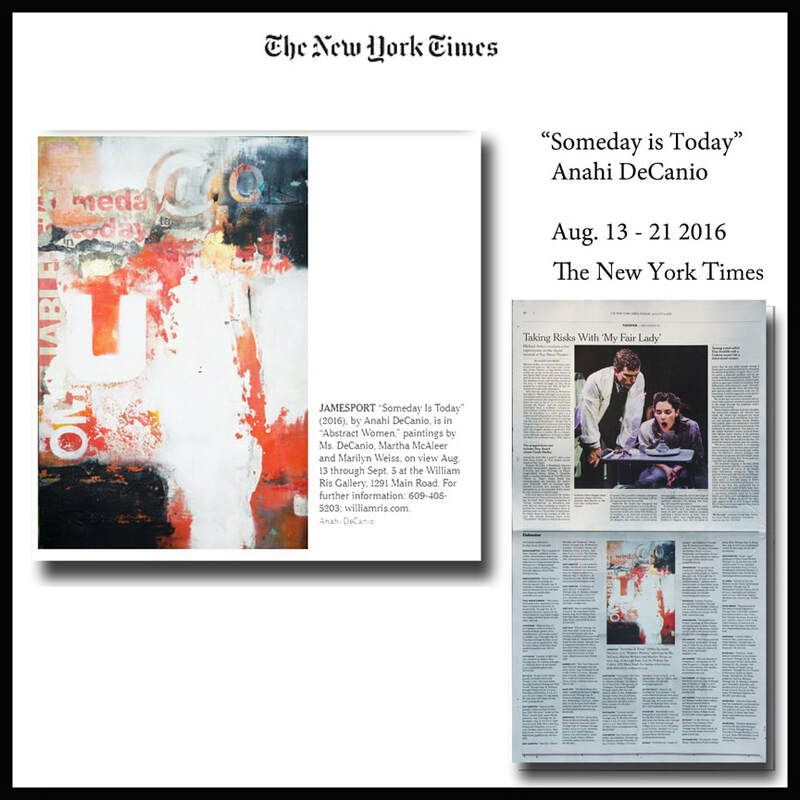 Anahi DeCanio solo art exhibition at Consulate General of Uruguay in New York City. 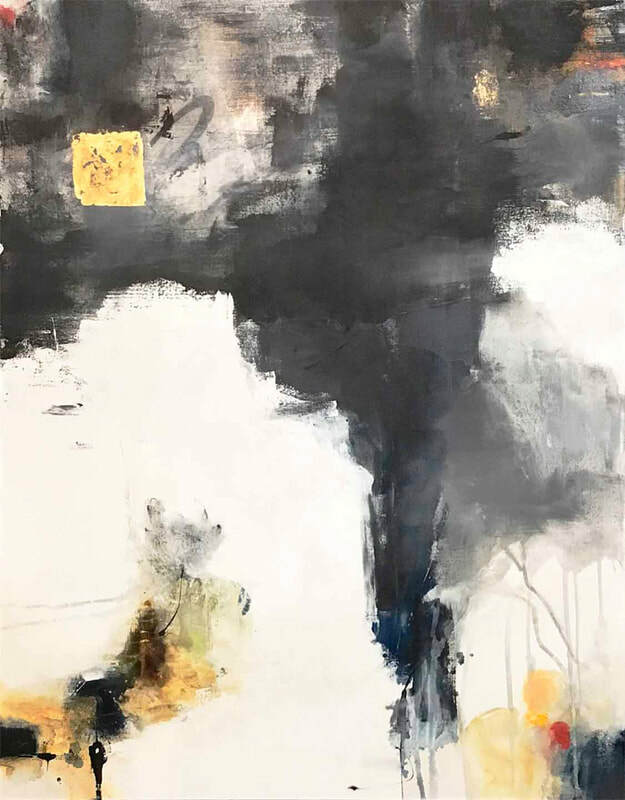 Artista plastica uruguaya tiene muestra de arte en el Consulado General del Uruguay en Nueva York. 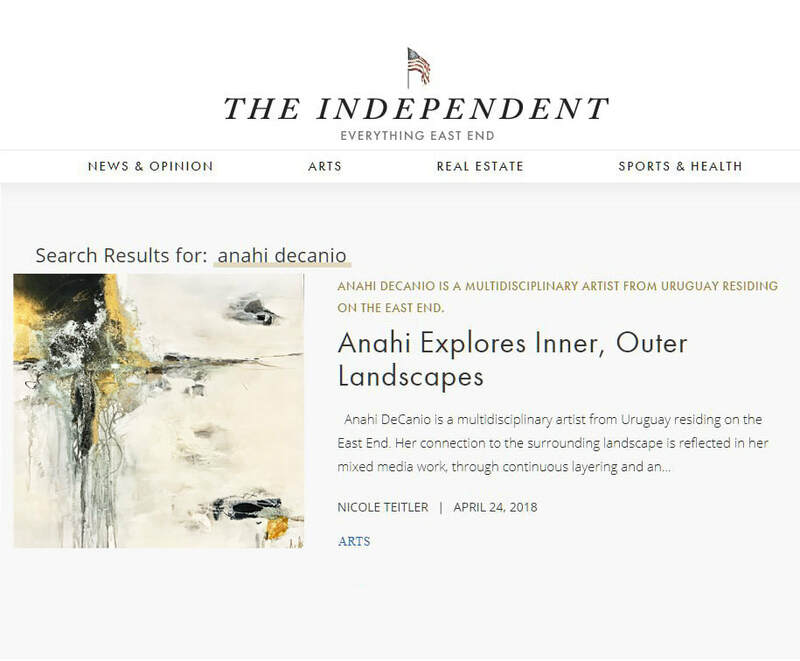 Anahi DeCanio featured in Hamptons.com article for Artists Alliance of East Hampton Walls of Dream Exhibit. TIKI LOV - was inspired by her sister Silvia who went by that nickname.